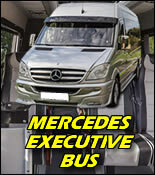 Minibus hire for Bristol Airport and Cardiff Airport. 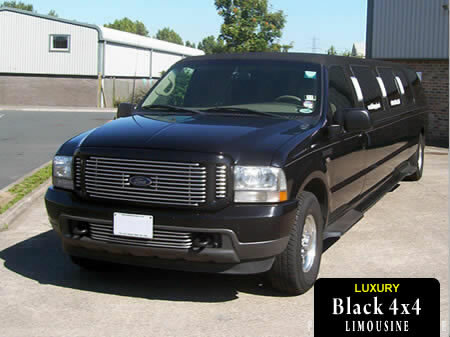 Our minibuses are licensed for upto 16 passengers per journey. 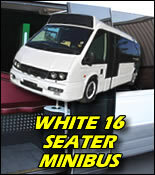 10, 12 And 16 Seater Airport Minibuses - In Choice Of Colours! 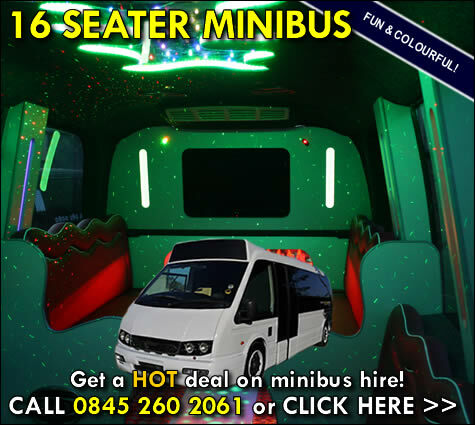 Our new 16 seater minibus combines affordability and luxury for leisure and business travel, and is available for all customers based in Cardiff, Newport, Bristol, Avonmouth and surrounding areas. 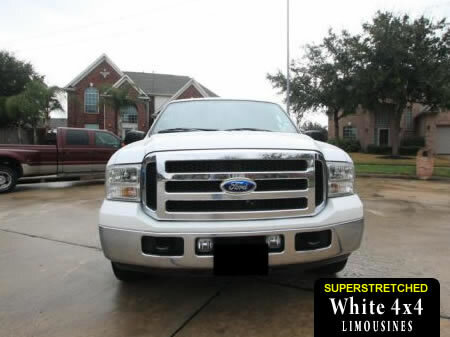 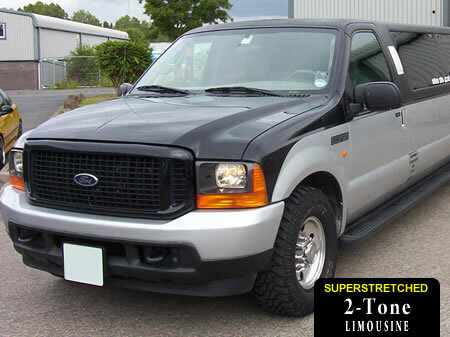 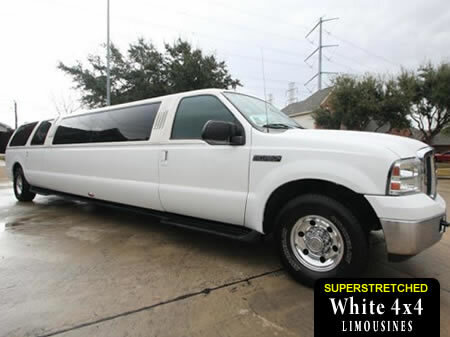 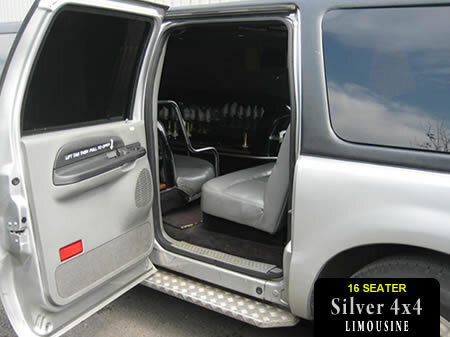 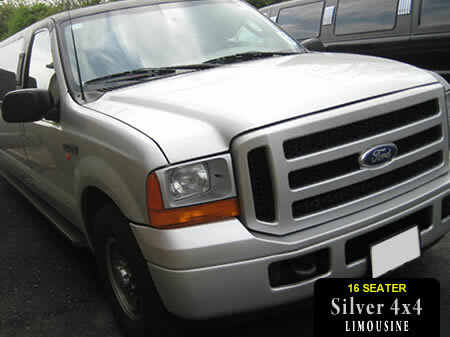 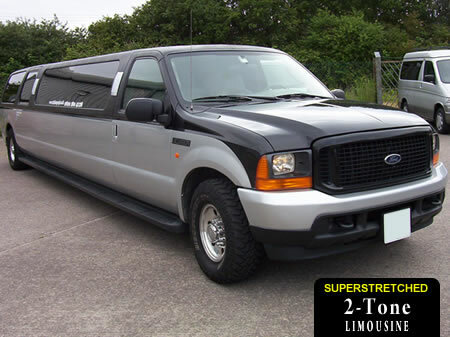 This modern, comfortable 16 seater offers plenty of headroom and easy access and a great specifications list that delivers a memorable and fun journey! 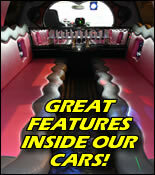 Karaoke, TV units, DVD players and more! 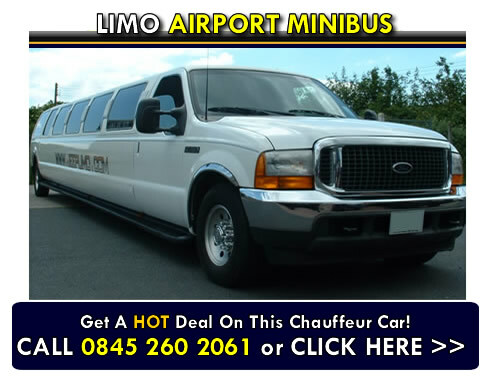 Airport Minibus Hire With A Difference - Airport Minibuses To Get Your Holiday Started The Fun Way!!!! 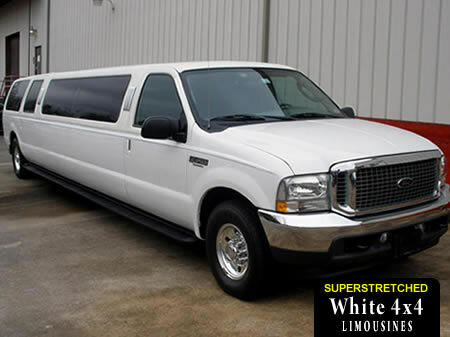 Hire a chauffeur driven airport minibus with a big difference! 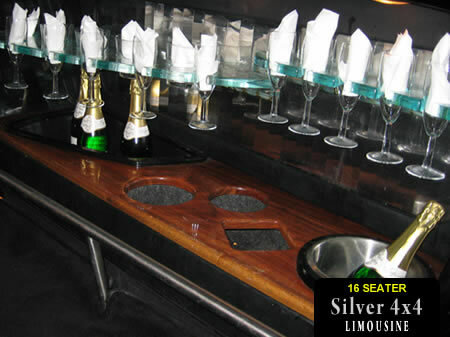 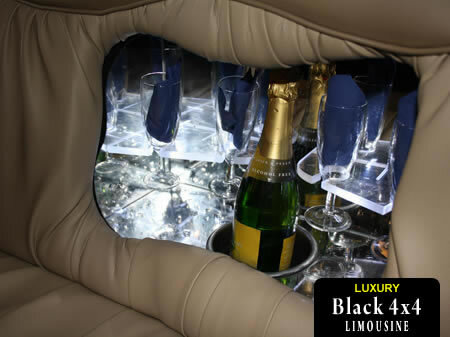 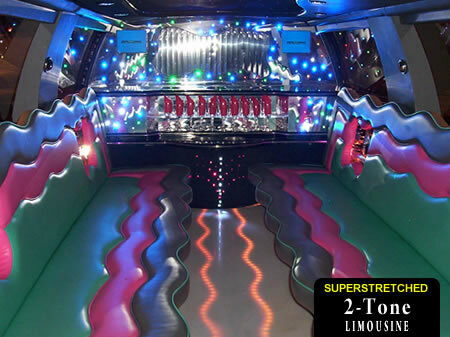 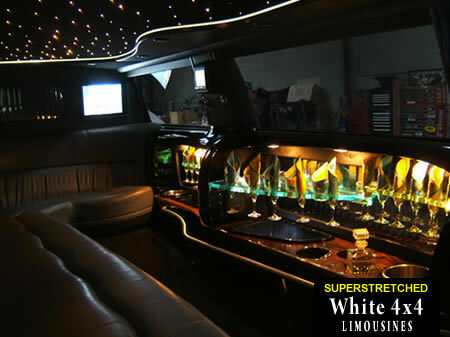 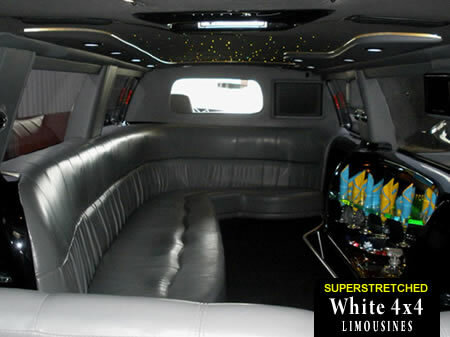 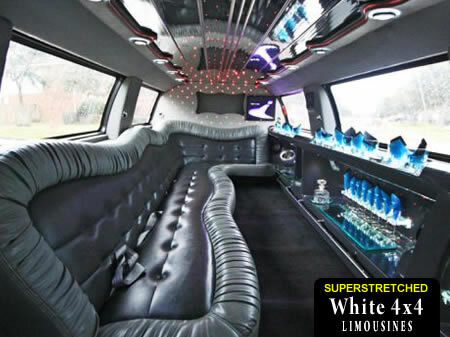 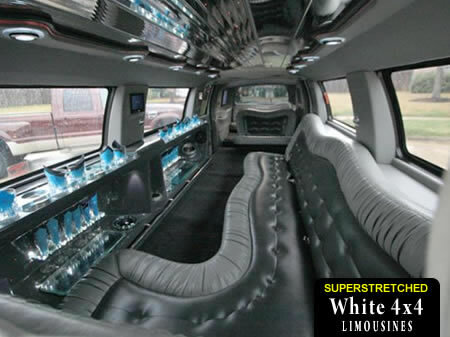 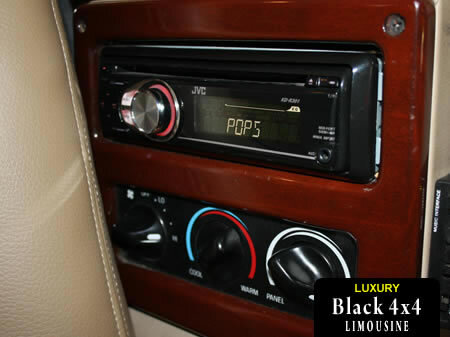 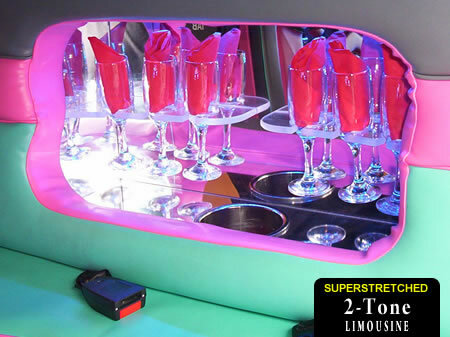 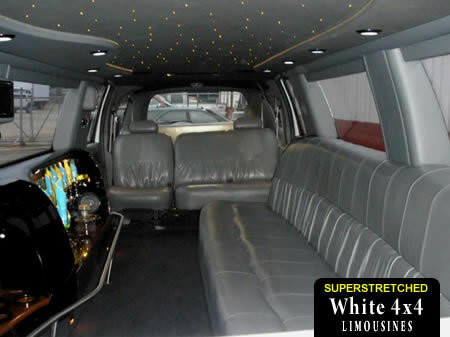 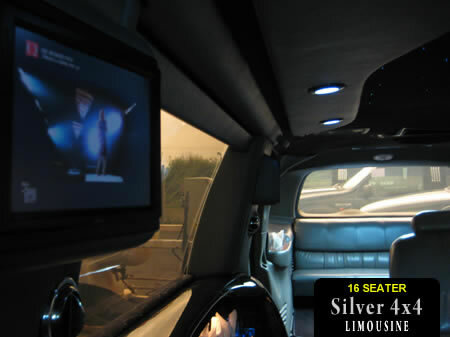 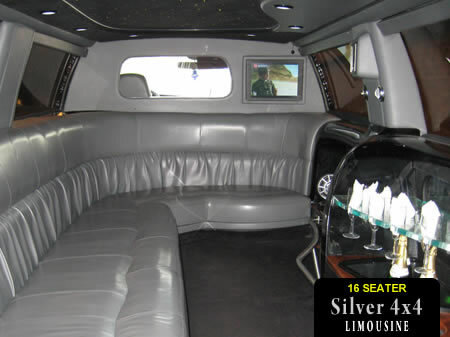 Our supersized Jeep limos can hold as many passengers as most minibuses plus you get the chance to unwind in the ultimate luxury as you are driven to airport check-in! 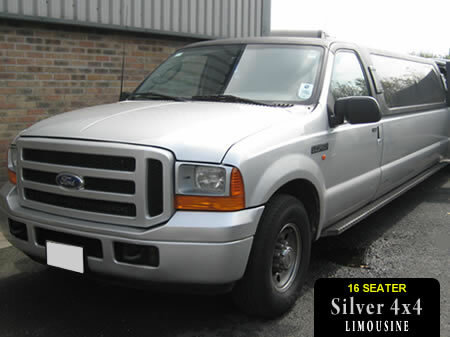 Smoke free and clean environment - all vehicles cleaned before each booking! 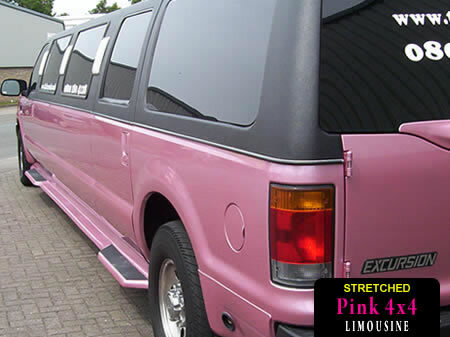 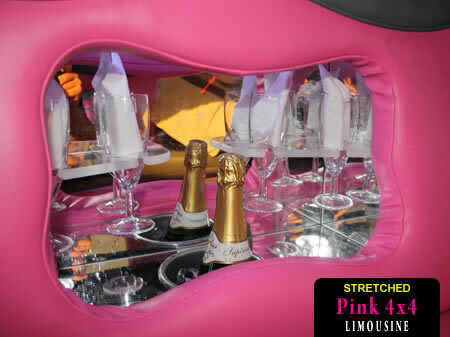 Choice of white, black and PINK colour schemes! 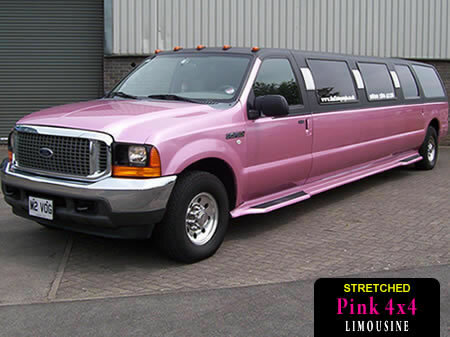 An original and funky way to start your holiday or trip! 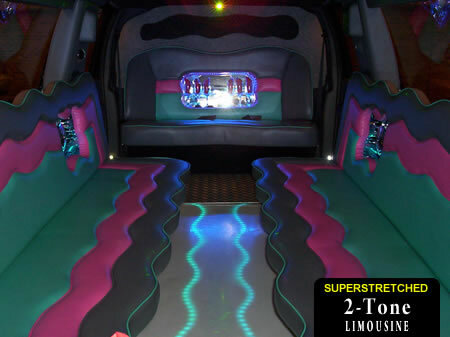 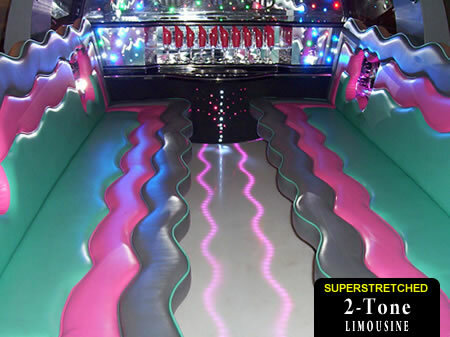 Comparable prices to standard airport minibus hire plus you get to travel in a fun environment! 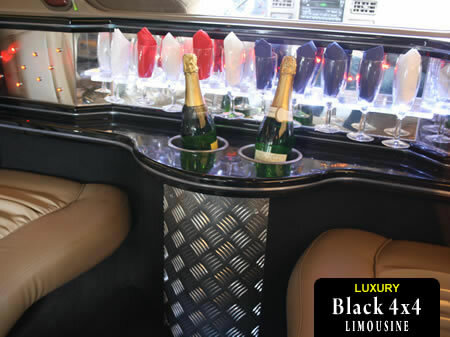 For availability and to make an airport minibus booking in one of our superstretched limos, call our friendly bookings office on 0845 260 2061 or enquire online via the Airport Car Bookings page. 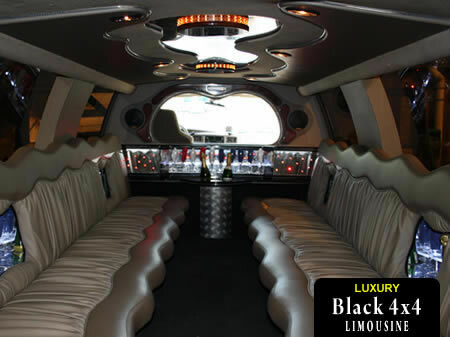 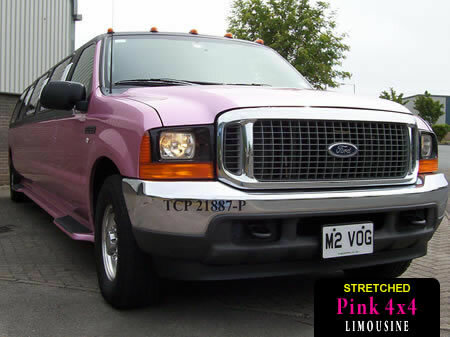 Beat the crunch, get an airport transfer in luxury with no parking or train hassles!